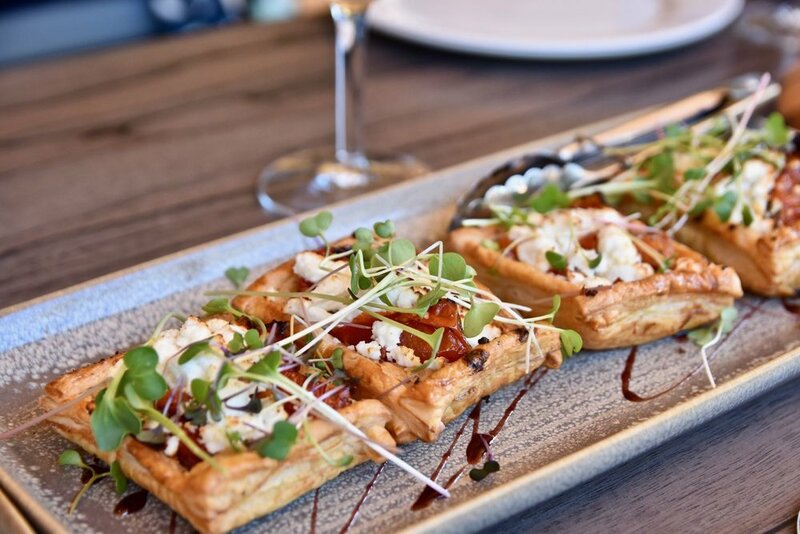 Gastrology were recently whisked away by Murray Regional Tourism, to discover The Murray - an inspiring destination for indulgent gourmet travellers. It was a memorable trip with an amazing crew of like-minded foodies - Shellie (Iron Chef Shellie), Ricky (Forksake), Lauren (Foodie Melbourne) and Lee (Adelaide Food Central). After a short one hour flight from Melbourne, we arrived in Mildura and were off to check-in to Indulge Apartments Langtree. We thoroughly enjoyed staying in the Langtree's Deluxe One Bedroom Apartment. This luxurious open plan serviced apartment boasts a separate living area, allows plenty of natural light to billow in and is well appointed. There is even a private al fresco balcony and kitchen. The Murray Darling and Swan Hill's warmer climate not only makes a trip to the region pleasant all year round, it also helps cultivate some of Australia's best wines. We were privileged to sample 14 wines from the region with Sunraysia Cellar Door owner, Greg Christians, who also provided an entertaining background on the local wines produced. 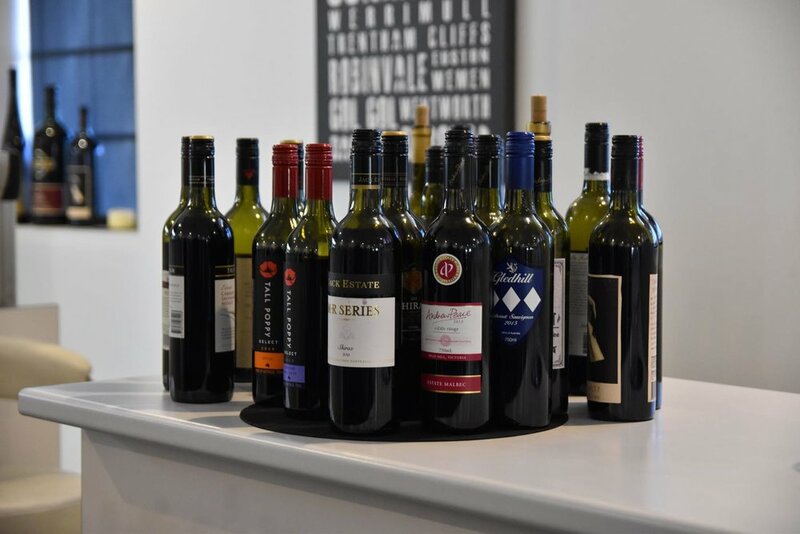 Housing over 250 wines from 22 Murray Darling wine producers all under the one roof in the heart of Mildura, Sunraysia Cellar Door allows visitors to taste before they buy the vast range of highly awarded wines. 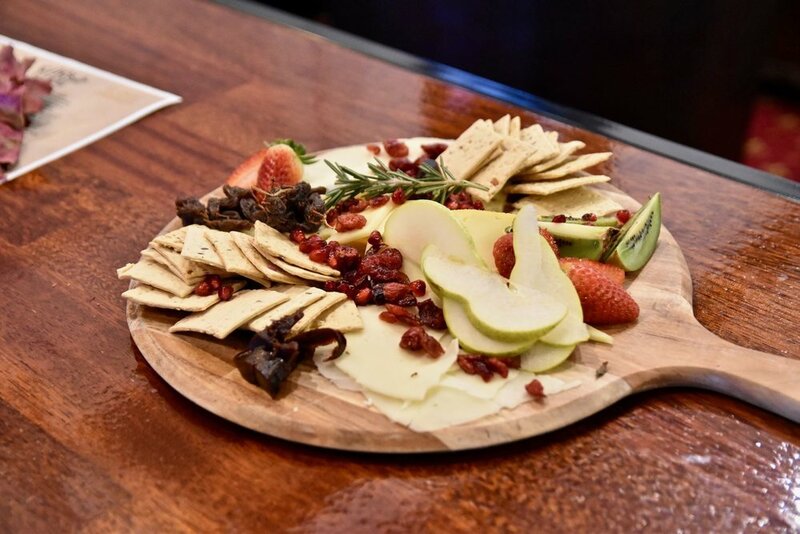 The brainchild of Steve Timmis (Owner, Master Inventor and Murray Regional Tourism Board Member), Fossey’s Gin combines ingredients from around the world to create exciting gin blends including Australian Lemon Myrtle, pepperberry, lavender and cassia. We enjoyed meeting Steve for a gin tasting and a chat about all things food and wine in the region. The Pepperberry Gin was our favourite - aromatic with a subtle peppery finish. Just beautiful! A visit to Mildura would be incomplete without a visit to the iconic Stefano’s Restaurant. 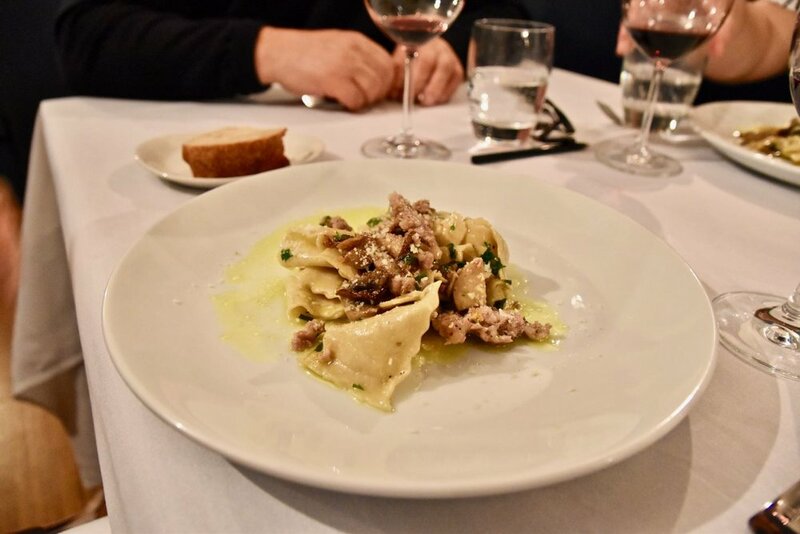 A true stalwart of Mildura's dining scene, the restaurant (which bears the gastronomic star, Stefano de Pieri's name) is a restaurant with a proud reputation forged over many years. Consistently enjoying massive success, Stefano’s Restaurant is widely regarded as one of the finest Italian restaurants in the country. It is an “institution” in every sense of the word and a true colossus of the region's dining scene. 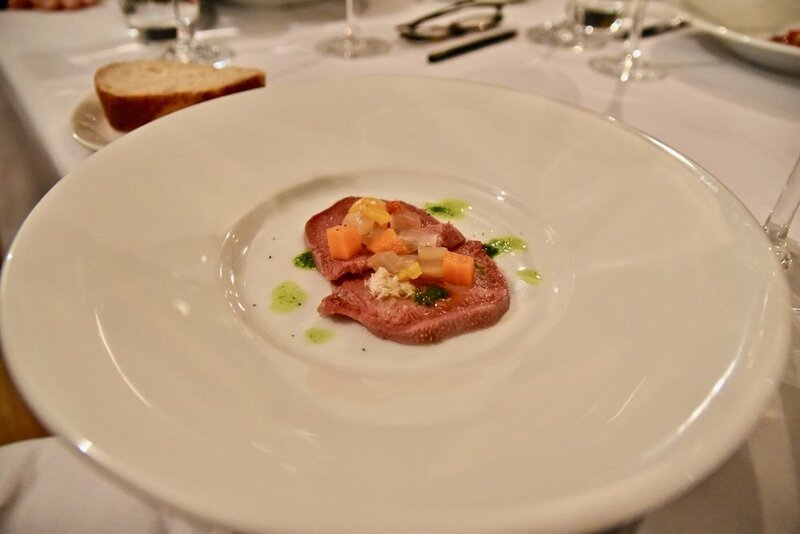 We make our way to the private dining room which makes you feel immediately welcome and this is reinforced by the warm, knowledgeable and attentive service. We were privileged to have Stefano himself join us for dinner and take us through the courses and the matching wines. The culinary journey at Stefano's pleased at every turn with flavour-laden dishes. Think earthy mushroom and homemade sausage wrapped around ribbons of silky pasta, decadent cheese soufflé and a pannacotta made using an age old recipe (without gelatine). It’s all superb. It is clear why Stefano’s has been so successful for so many years. 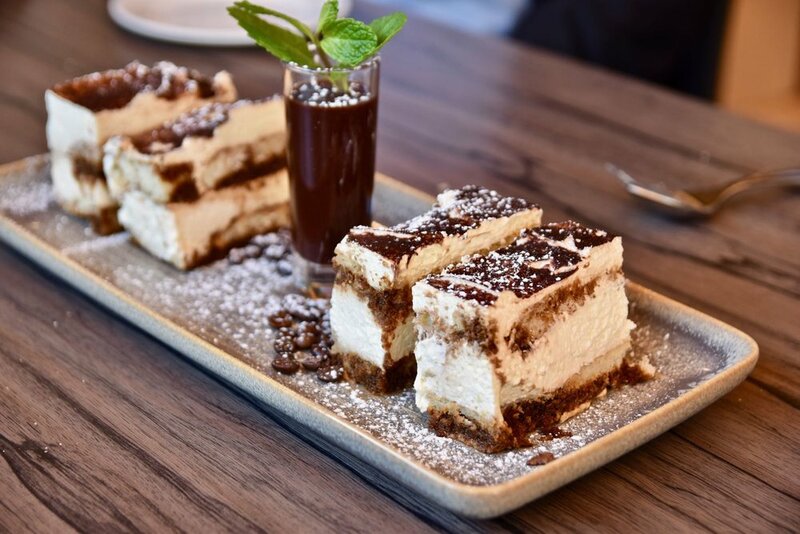 With wonderfully executed, hearty Italian cuisine in a warm and welcoming environment this restaurant keeps you wanting more. 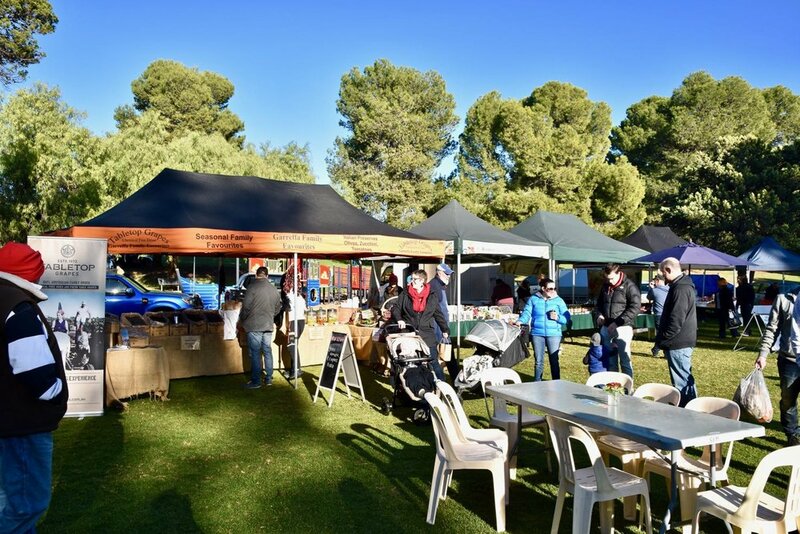 Held the first and third Saturday each month, Sunraysia Farmers Market has one very simple aim: To provide the platform that links good food direct from the regions producers with community. This simple ideal actively promotes and supports community, cultural, economic and environmental wellbeing on numerous levels. Next, we joined lovely Alison from Discover Mildura for a tour of some of the must-see sights and tastes (Murray River Salt, Varapodio Estate and Trentham Estate Winery). Our first stop was the Murray River Salt Factory where we met owners, Duncan and Ailsa Thomson to learn all about Murray River Salt and the amazing ways the salt is being used in unique and delicious products. What came next was truly enchanting - a visit to the Murray River Salt Harvest Site. We were blown away by the serene views of this ancient inland concentrated brine found within the Mourquong Mitigation Basin. An area recognised for its purity and mineral content, this pristine saline water source has been trapped underground for many years and has not been exposed to the elements until it is pumped up for salt production. 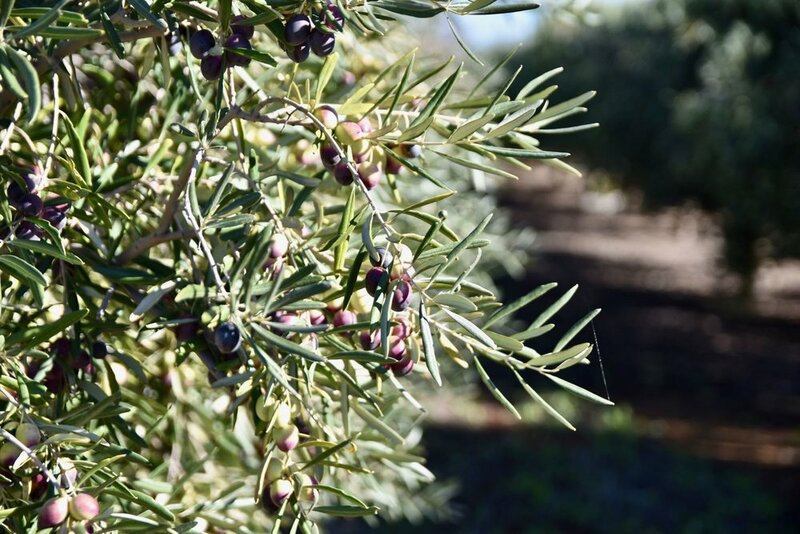 Varapodio Estate is a family owned and operated Olive Grove. The cellar Door- Cafe was built in 2009, after operating for a couple of years from a temporary site in the family’s garage. We enjoyed a little tour of the factory and grove and enjoyed tastings of the award winning olive oils with owners Joe and Donna. Trentham Estate is a family owned establishment set right on the banks of the Murray River at Trentham Cliffs. In the cosy cellar door, Trentham offers tastings and sales of its vast wine range with something to please all tastes – classic, rounded styles right through to award-winning alternative varieties. After wine tasting at the cellar door with the winery's friendly staff it was time for lunch. Dining alfresco on the balcony at Trentham Estate affords diner with stunning vistas of the Murray River (a wonderful treat in itself!). We enjoyed tasting our way through the menu which embodies a great commitment to seasonal, locally sourced produce from the region. 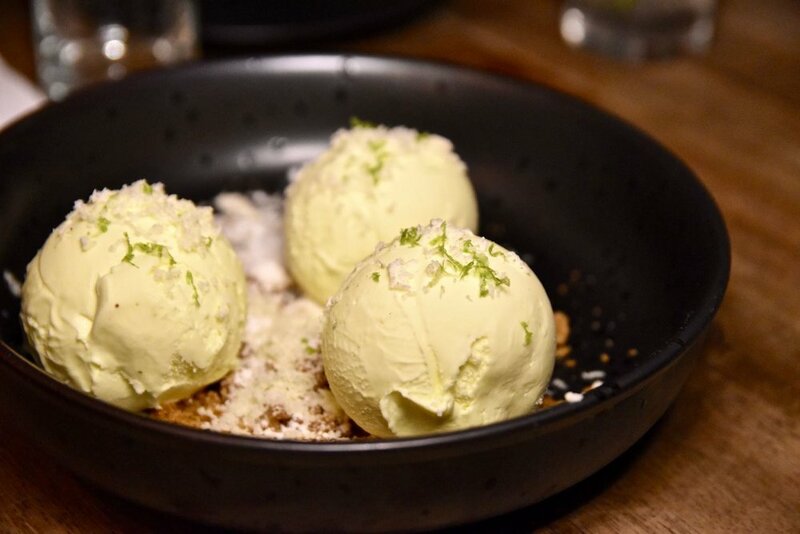 Mildura’s new Brass Monkey restaurant is a dynamic and fun dining experience. Husband and wife duo, Adam and Kristy Pritchard ensure patrons are well looked after, with Adam as the chef and Kristy who takes care of everything front of house. The menu draws inspiration from South East Asia’s food hawker culture, America’s food trucks of L.A and the amazing restaurants and bars of New York all put together using as much local ingredients as possible. We loved the modern menu which both excited and delighted. Our favourite dish of the night was the Shanghai pork and chive wontons which featured velvety wonton pastry encasing juicy fillings, all served within a sea of sweet soy, peanut sauce, toasted sesame oil, Sichuan pepper and black vinegar. Cooked with the perfect amount of heat, these wontons were absolutely tantalising. blk mlk is Mildura’s first specialty coffee shop. The café works exclusively with 5 Senses Coffee Roasters and proudly runs their espresso from their shiny state of the art 2015 Synesso Hydra MVP. The cafe serves light, fun and creative breakfast, brunch and lunch every day. Our top pick is the Caveman Salad which includes roast pumpkin, avocado smash, red cabbage and pickled onion - it's both nutritious and delicious! 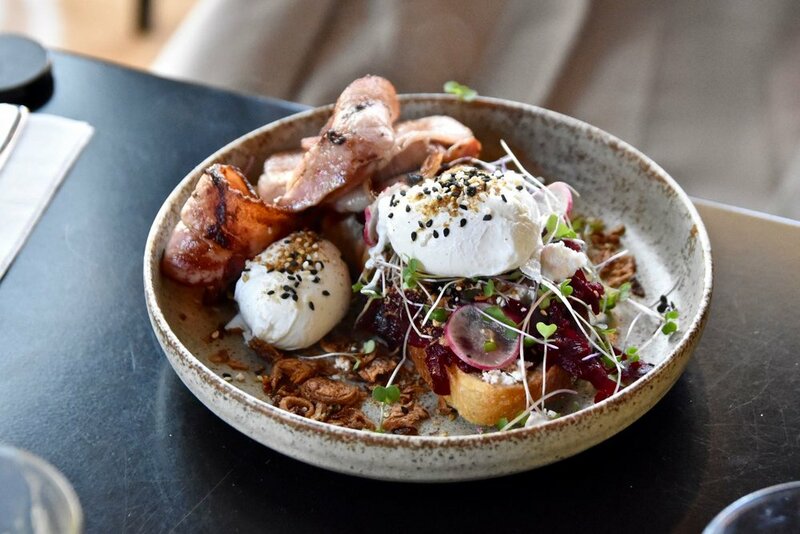 Swan Hill is located on the Murray River, between Robinvale and Kerang and offers a strong culture, wonderful food, a vibrant community and of course a bounty of primary produce.